Christine began her career as a Geologist initially with the Geological Survey of Canada and then with the Ontario Geological Survey in Sudbury. In 1997, Christine moved to Winnipeg, Manitoba where she became the Assistant Deputy Minister for Mineral Resources in the province. In that capacity, she led the development and implementation of Manitoba’s mineral sector protected areas strategy. She also led the development of Manitoba’s Mineral Sector Guidelines for fostering relationships and economic opportunities with First Nations and Métis communities in the province. 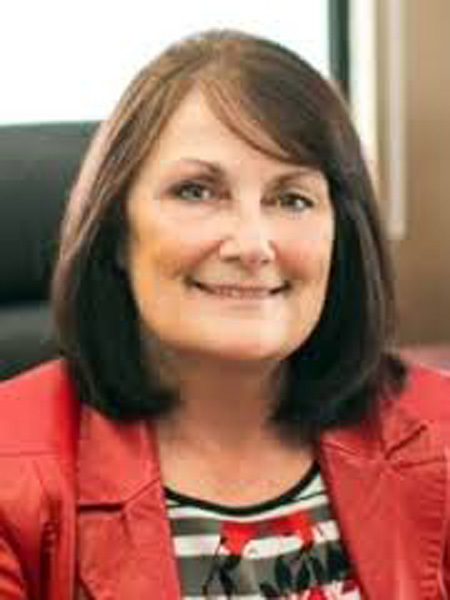 Christine rejoined the Ontario Public Service in September 2005 as Assistant Deputy Minister for the Mines and Minerals Division in Sudbury where her efforts were focused on developing relationships and supporting economic opportunities with First Nations and Métis communities, enhancing the growth of Ontario’s mineral cluster through implementation of Ontario’s first Mineral Development Strategy, and establishing the regulatory framework and value added cluster related to diamond production in Ontario. Christine was appointed as the Assistant Deputy Minister for Ring of Fire coordination in 2010. 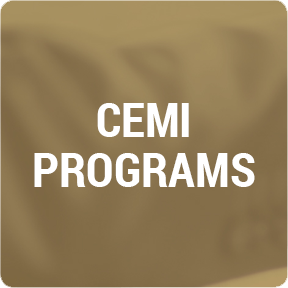 In this role, Christine works with various levels of government, Aboriginal peoples, northerners and the mineral industry to ensure a collective effort is undertaken to advancing economic development in this promising area.